Are you a current member who wants to inspire another photographer to join? We would love for you to bring a friend. This pass allows you to bring up to 2 aspiring members to this years Big Sky In Focus. Awards Banquet pass only Monday April 8th @ 7:00 pm. Join us for our Annual Awards Banquet Monday April 8th @ 7:00 pm. Full convention pass to all events including the Auction Dinner and the Awards Banquet. If you are a PPA member, you qualify for a PPA Continuing Education Merit for attending Richard Sturdevant's class. Please include your PPA number when registering. We invite our neighboring western states to attend our full convention and award banquet at our MPPA Member rate. This includes North Dakota, South Dakota, Wyoming, Utah, Idaho, Washington, Oregon. Full convention pass to all events including the Auction Dinner and the Awards Banquet. One day pass to Richard Sturdevant's PPA Continuing Education Class on Saturday April 6th only. One day pass to Richard Sturdevant's PPA Continuing Education Class on Saturday April 6th only. Please include your PPA number if you are PPA member to receive your education merit. Full Convention pass including Richard Sturdevant's PPA Continuing Education class. Tuition also includes the Auction Banquet and the Award Banquet. Current membership and PPA number are required to register. Pass for all educational events and awards banquet. Student I.D. card required. 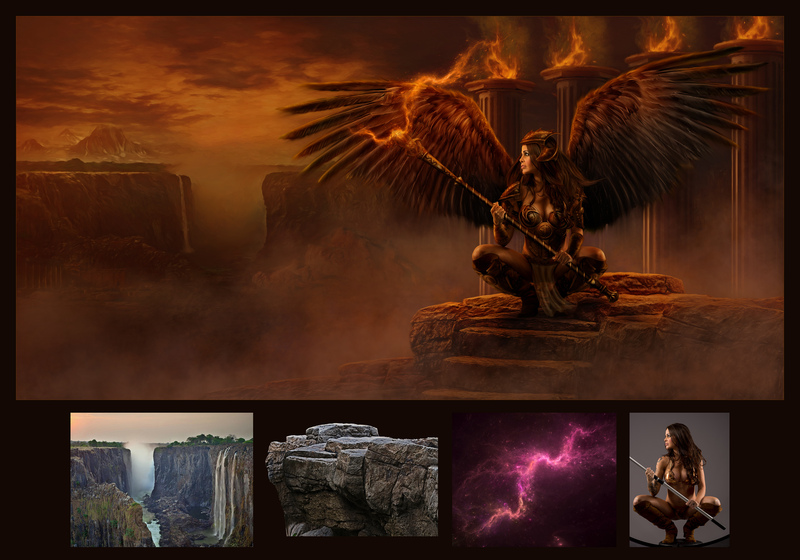 Richard Sturdevant is a leading expert in photographic artistry and creative composites. 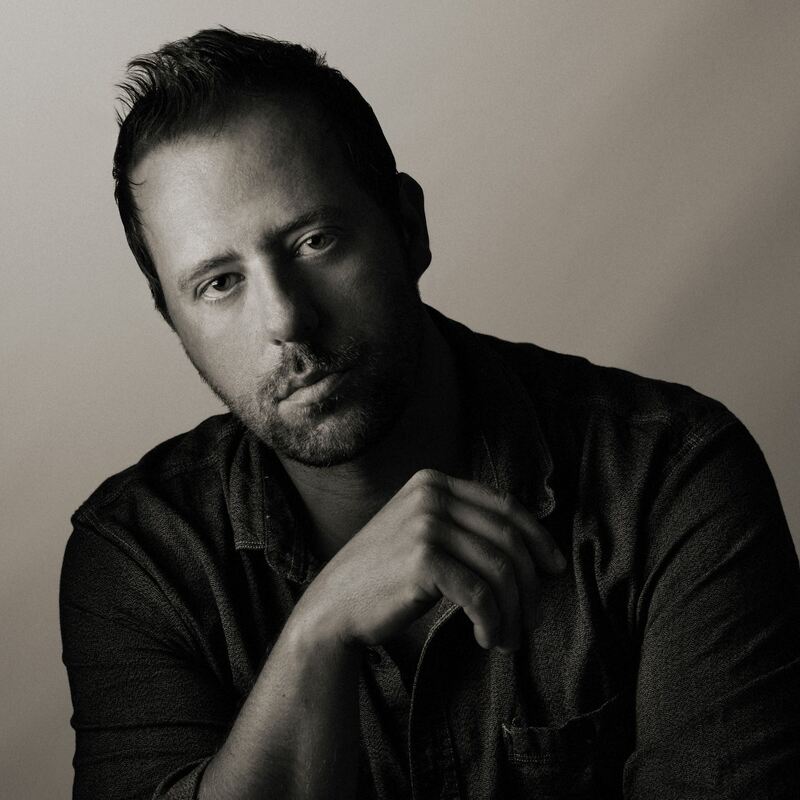 His award winning work, style, and techniques have earned him high praise in the photographic industry. 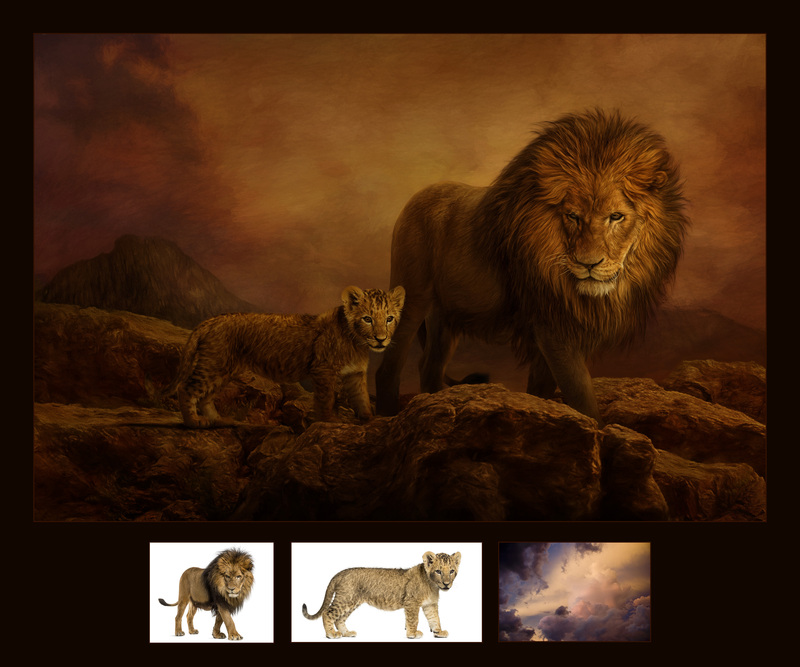 Richard is known for an impressive track record in PPA print competition - receiving 17 prints with a perfect 100 point score in both state, regional and district competitions. He also made history with PPA at SWPPA District competition in September 2010 for the highest print case ever scored in the USA, Receiving a 100 print score on all four of his prints. 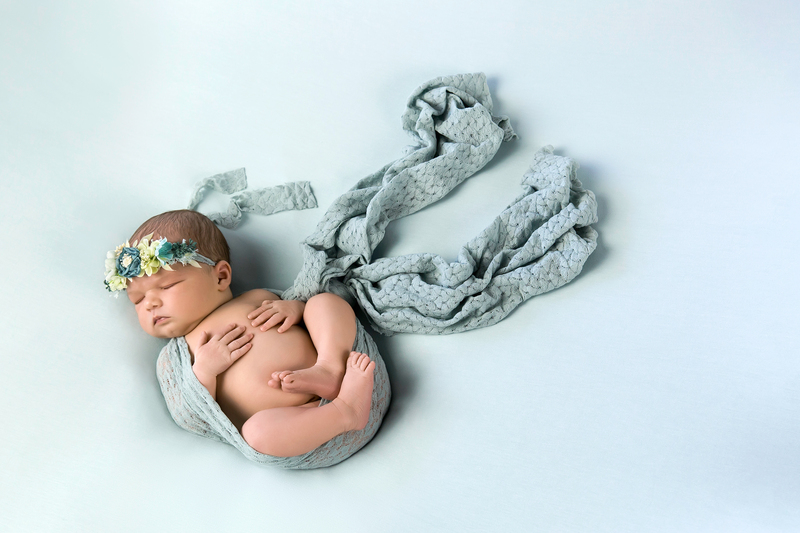 He is the Overall Grand Imaging Award (GIA) Winner for 2011 and 2012 with best print in PPA. 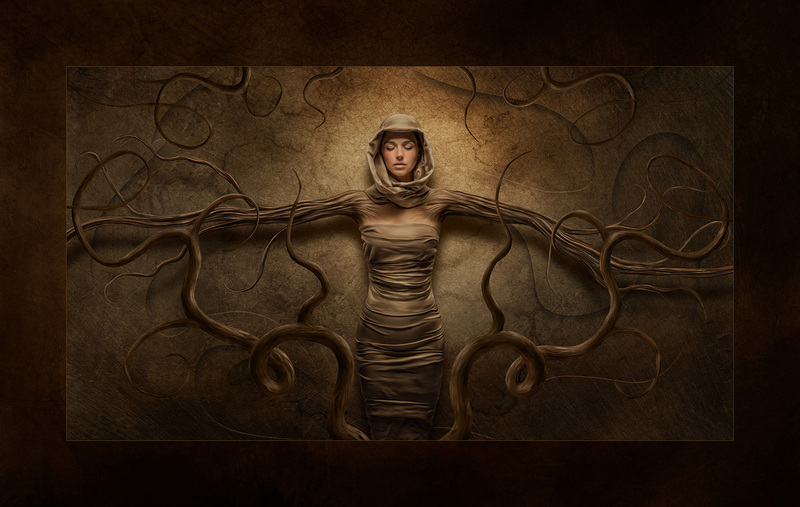 In 2013 he received 1st and second place in the GIA Awards for best Master artist Image and 3rd Place in Portrait. 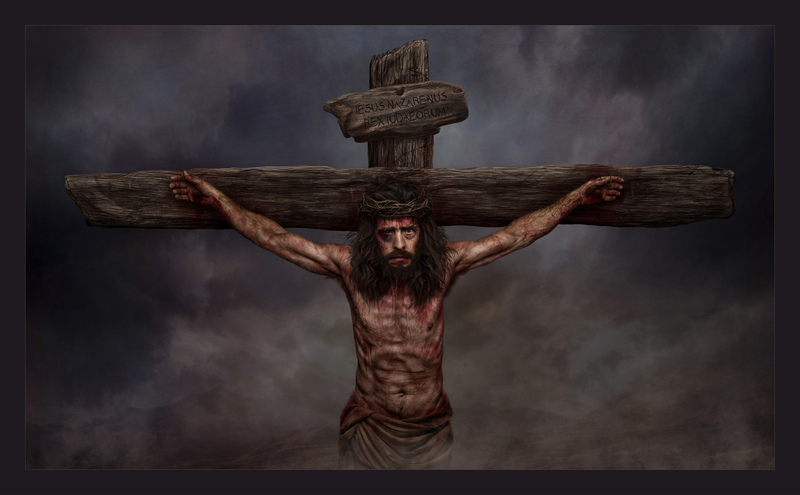 In 2014 he was Named as a finalist in the First World Cup and Also won Grand Imaging Awards 1st Place in Illustrative and Second Place in Master Artist held At Imaging USA in Phoenix, Arizona. Richard is the only Photographer in PPA History to go Double Diamond four times 2012, 2013, 2015 and 2016 He’s has been awarded Diamond Photographer of the year 11 times with Diamond and Platinum awarded at Imaging USA 2011 and 2014. In 2013 Richard also became a PPA international Juror. 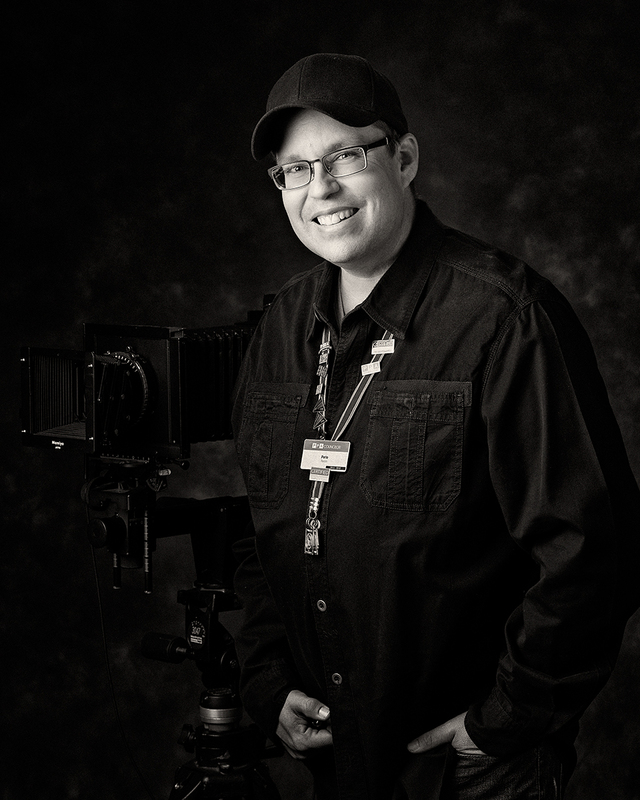 As a photographic artist, Richard received the prestigious title of 2010, 2011, 2012 and 2013 Southwest Photographer of the Year with SWPPA, 2009, 2010 and 2012 Texas Photographer of the Year with TPPA and 2008-2010 Dallas Photographer of the Year with DPPA. He also achieved International Gold and International Platinum Photographer of the Year with PPA in 2007, 2008, then went double Platinum Photographer of the year for Photographic Open and Electronic Imaging in 2010. From 2005 to 2011, he received 15 Kodak Gallery Awards as well as 16 Fuji Masterpiece Awards. 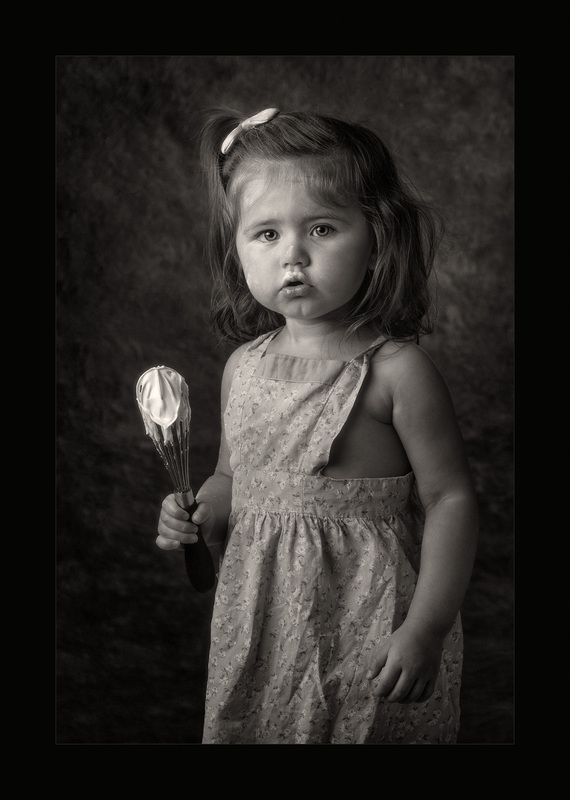 He also received 1st place in the portrait & Group category in the 2010 and 2011 WPPI 16x20 print competition. 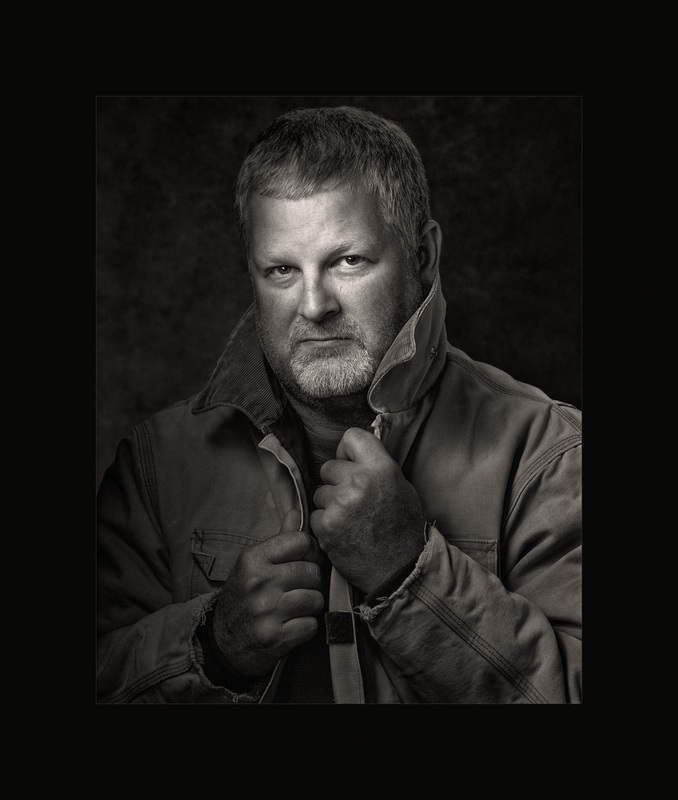 Richard owns and operates Sturdevant Studio - a thriving portrait studio in Garland, Texas. 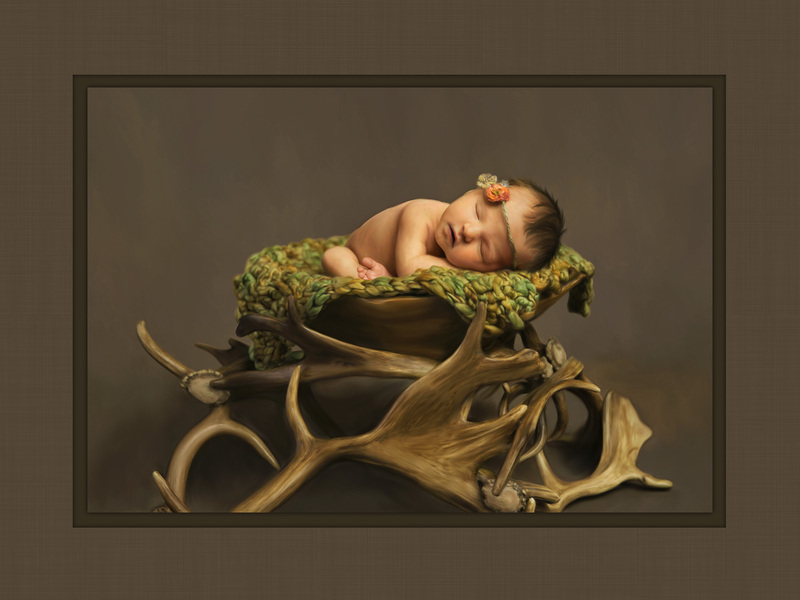 He specializes in fine art composites, seniors, families, wedding, and commercial photography. He was featured on the cover of Professional Photographer in Dec 2012 with his Award winning image Time Traveler, He was I featured Rangefinder magazine August 2006 where his image “Durrel’s Run” was featured on the cover. Richard is a member of PPA, ASP, WPPI, TPPA, DPPA and is PPA Master of Photography, Master Artist of Photography and Photographic Craftsman. Ted’s style is glamorous and combines high fashion photography with photojournalism to display relationships and connections between his subjects. His instincts lead him off the beaten path as he continuously challenges himself to not only stay current in the field of wedding photography but also create new trends and set new precedents. His goal in education is to teach photographers the fundamentals of beautiful posing, lighting, and capturing the decisive moment. 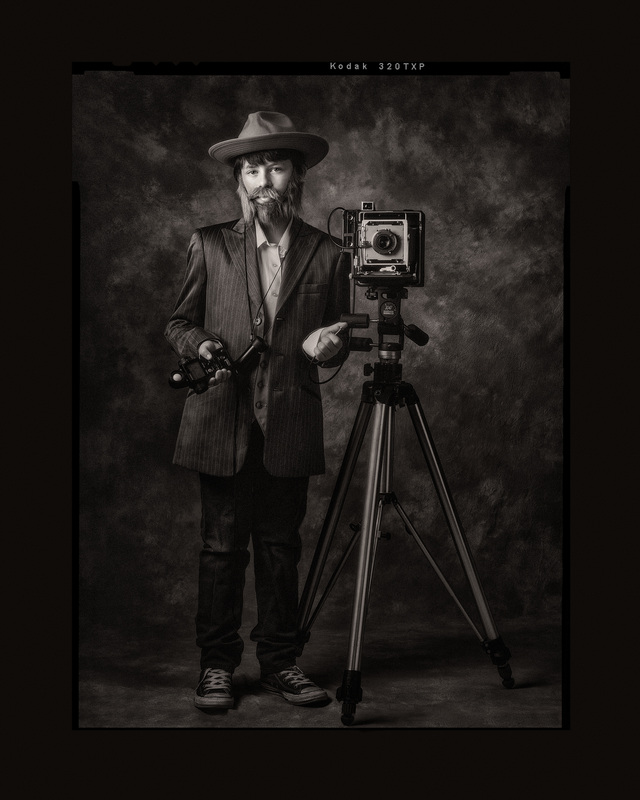 Ted won the overall Grand Imaging Award from PPA in 2016 for his album 1863, which also was awarded the Gold Medallion Award by the American Society of Photographers the same. Ted received the 1st Place Grand Imaging Award in the Non-Event Album category for one of his portrait albums in January 2018, and won the 1st Place Grand Imaging Award in the Event Album category for one of his wedding albums in January 2017. He has placed in the top 3 for the category in both 2015 and 2014 (3rd and 2nd respectively), and has been a GIA nominee for the last 5 consecutive years. Ted was named the South Carolina Master Photographer of the Year for 2017 and 2016, the Ohio Photographer of the Year for 2017, carrying the same title in both Ohio and South Carolina in 2015. 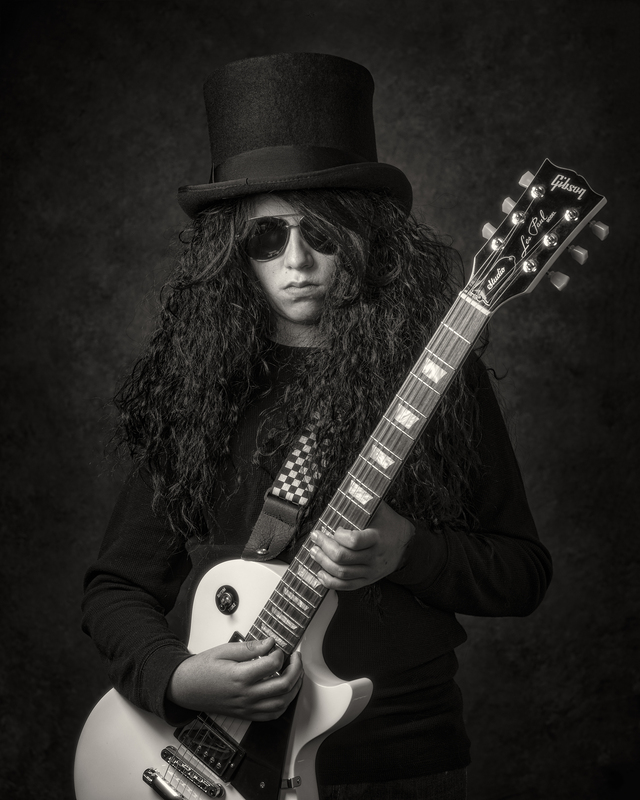 Melissa started her photography career at the age of 13 as the yearbook photographer at the local junior high school. She worked at a portrait studio through high school and attended Northwest College in Powell, WY earning her degree in Photographic Communications in 1998. 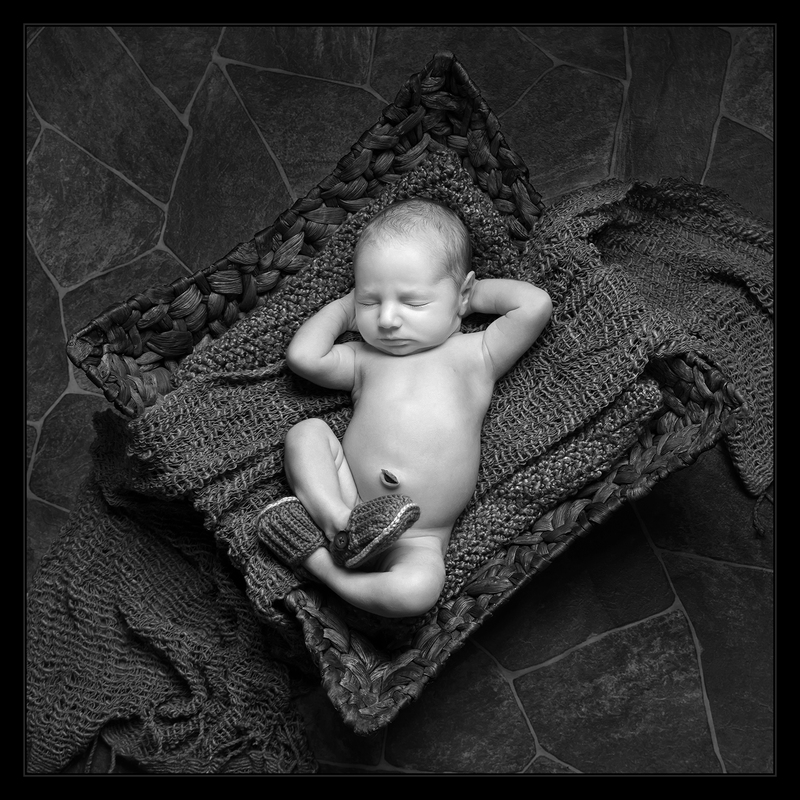 Prior to opening her own studio, she went to work at a high-end studio in Rapid City, SD photographing weddings and seniors. Shortly after becoming a CPP, Melissa set a four-year goal to earn her Master of Photography degree with client portrait work and met that goal in 2015. During that time, she has won numerous state awards, 1st Place Senior Portrait for Western District, has been in the Top Ten for Wester District and has one ASP, six Top CPP, and five LexJet awards. She has also been Photographer of the Year in Wyoming and Montana a combined seven times and up for Grand Imaging Awards twice. Her love for print competition landed her in the Judges Workshop this past August to start her journey of becoming a juror. She is excited to sit on panels among her peers scoring beautiful imagery and making many new friends along the way.